Drones have had a bad rep over the past couple of years, occasioned especially by civilian collateral deaths in the Middle East following their widespread used by the US to take out insurgents. There just might be hope for these unmanned airplanes though, as the HIV test kit delivering drones of Malawi are serving as a reminder that the technology isn’t the problem, but rather, our use of it. 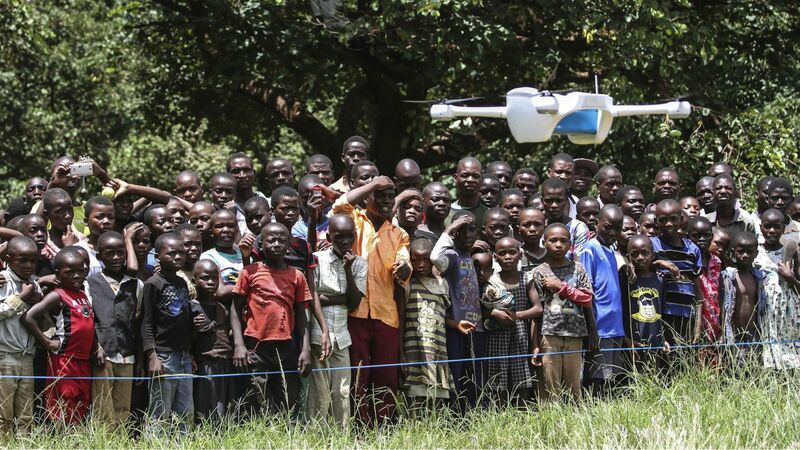 UNICEF has employed drones on a trial basis in the Southeastern Africa country to deliver HIV testing kits to people, and ferry their blood back to testing labs. Traditionally, it takes eleven days to transport blood samples to testing labs from health centers in Malawi, and a further eight weeks to get the test results back. For now, the drone trial runs focus on babies born to HIV positive mothers. If fully actualized the custom made drones will carry up to 250 tests-equivalent to 1 Kg of samples. 10% of the population in the Southeastern Africa country is HIV positive.